Free Love Your Body Day and Curvy Yoga Workshop! Lower West Suite Rochester, NY 14610) to kick off this wonderful resource in our community. RSVP here: http://womensanctuary.org/schedule/. Learning about good communication, safety in relationships, and growth and development lays a foundation that can support healthy relationships and healthy behaviors throughout a person’s lifetime. Join Jenna to talk about developmentally appropriate ways we can begin teaching kids about self-understanding, family, growth and development, friendship, sexuality, life skills, and health promotion. In this class, we’ll work through our body story and finish with a gentle curvy yoga practice. Bring a journal and a yoga mat if you have one! We will have a few mats you can borrow too. All women welcome, including trans women and gender non conforming. For myself, this means letting go. Yoga helps. 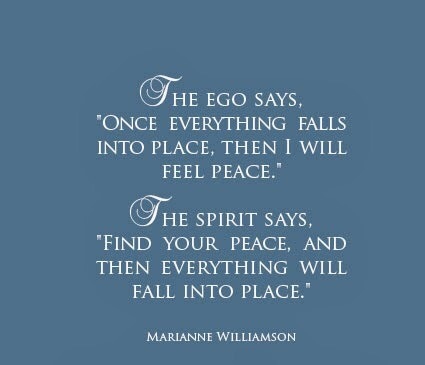 Join me on Thursday at 6 at Yogavibe585 and we can let go together. Come a bit early and get signed up! Easy peasy. Cash and credit accepted. Then we’ll get to the yoga! What do you feel like your body needs this week? Should we do a spring cleaning practice? 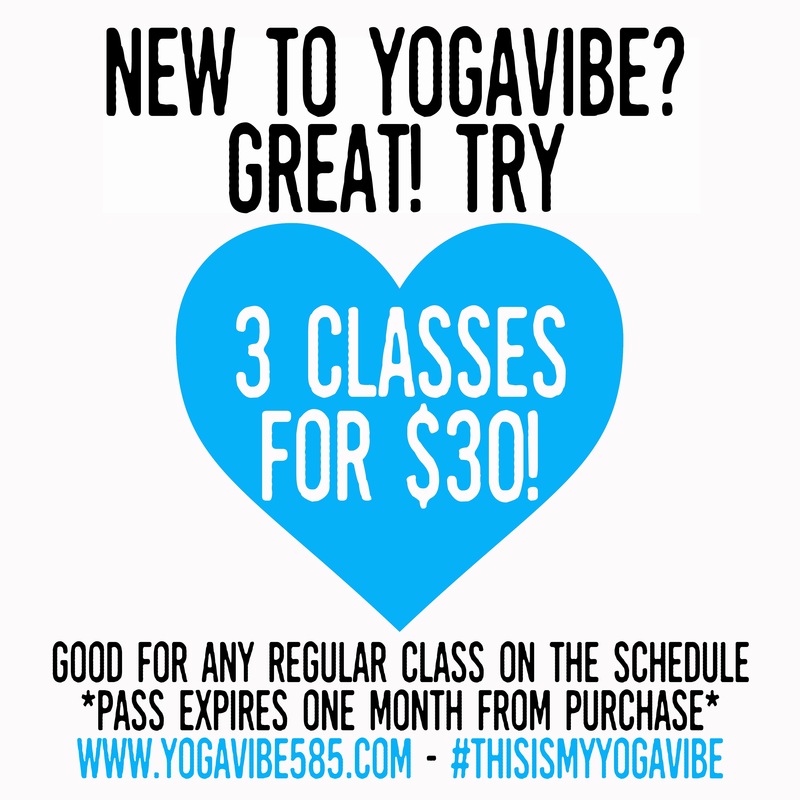 YogaVibe585 specials that can help ya take Body Love classes with moi! ROC Body Love Yoga Classes: Thursdays 6:00 and Saturdays at 12:30.